This orange pillow is a great statement piece featuring a fun texture and color. 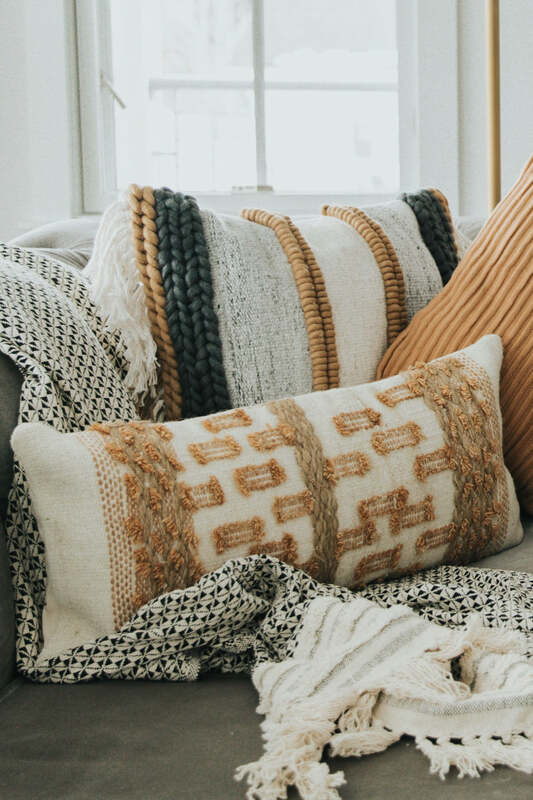 Mix and match with your other favorite pillows to create a space that is truly your own. The Alabaster Throw Pillow will be a great addition to your collection.